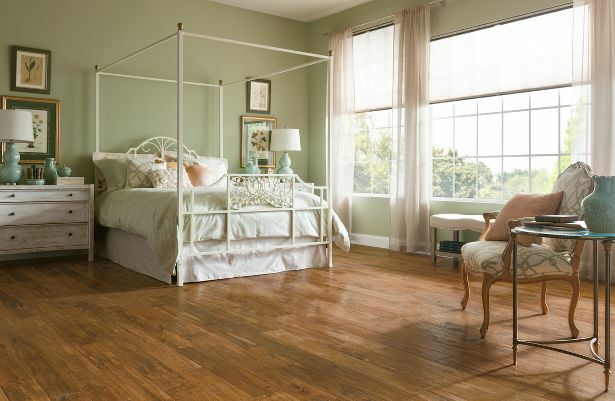 Hickory Clover Honey- SAS510 | PriceCo Floors, Inc.
On Special and in stock. Pricing so low, it can’t be advertised. Call today- 301-317-6220. Call 301-317-6220 for best pricing for your project!